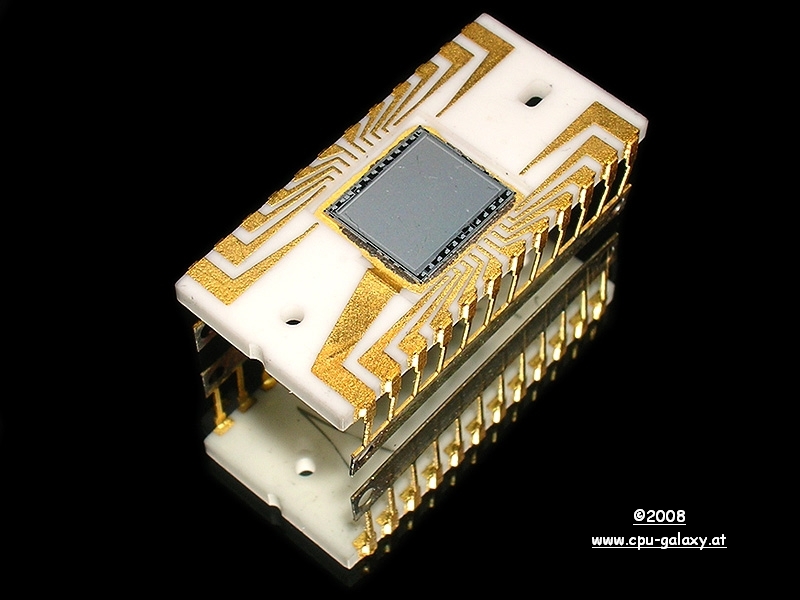 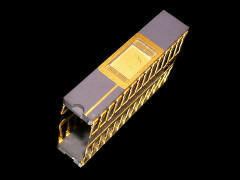 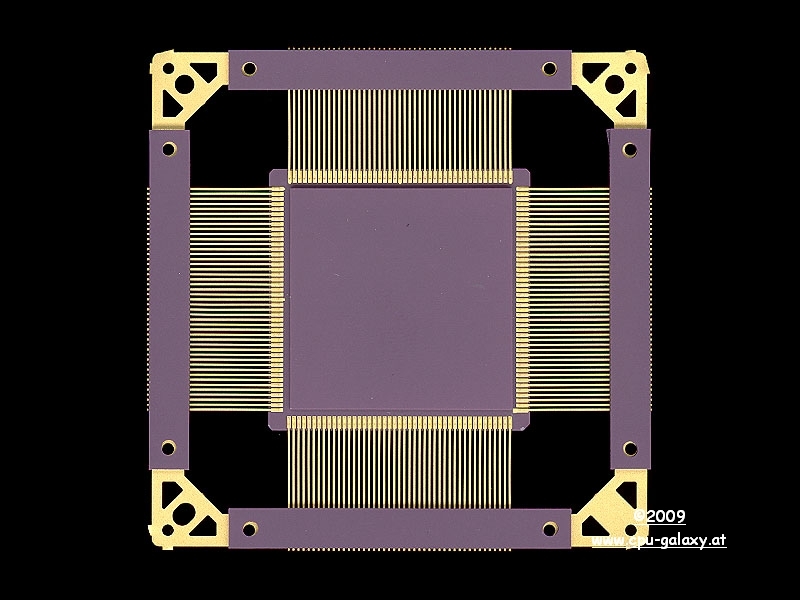 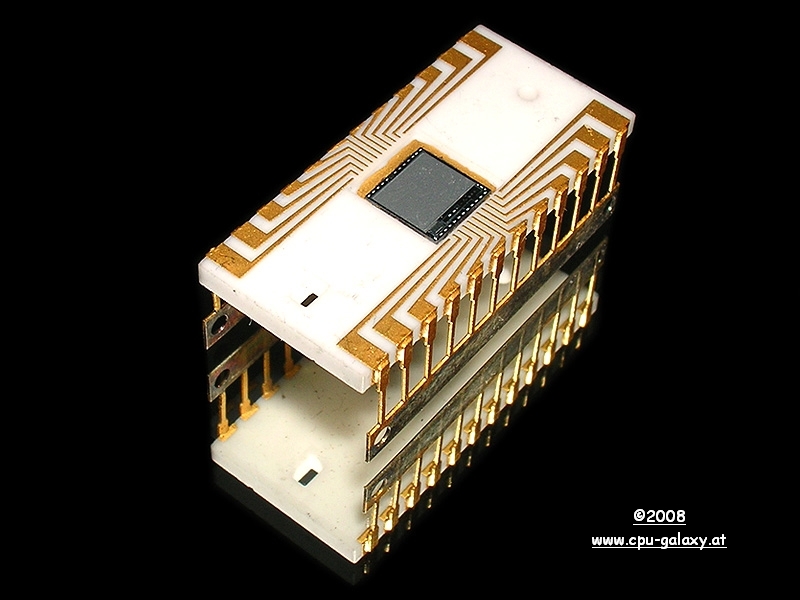 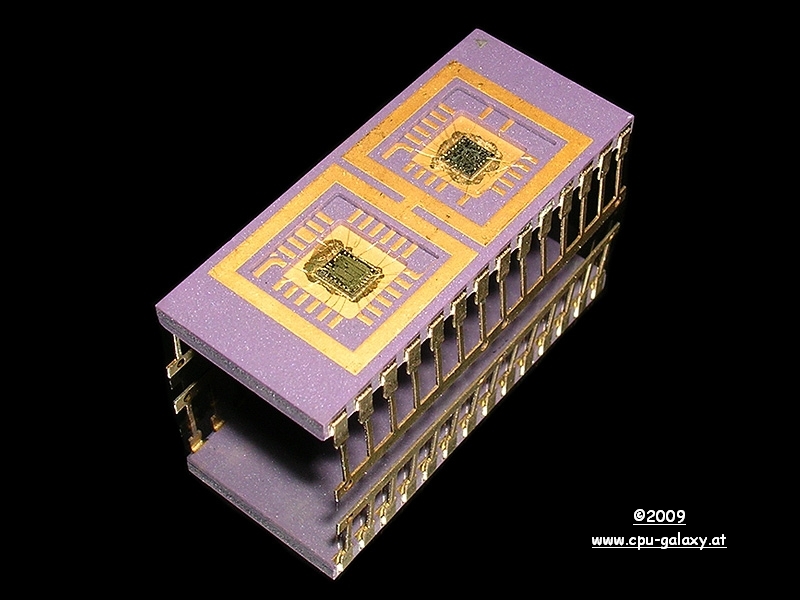 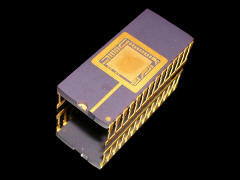 Kind of early CCD Sensor. 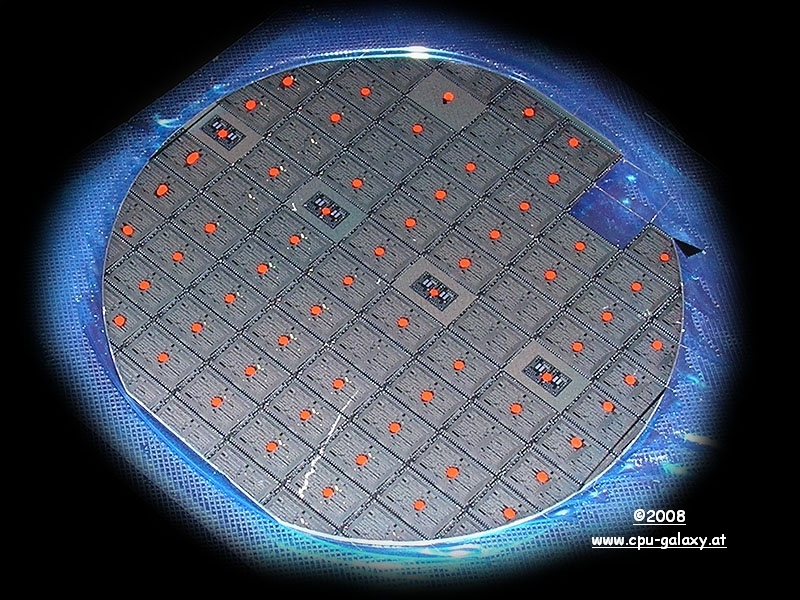 details on the core or on the package. Kind of early CCD Sensor. 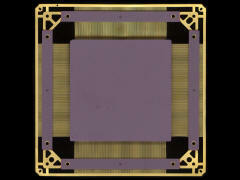 core. 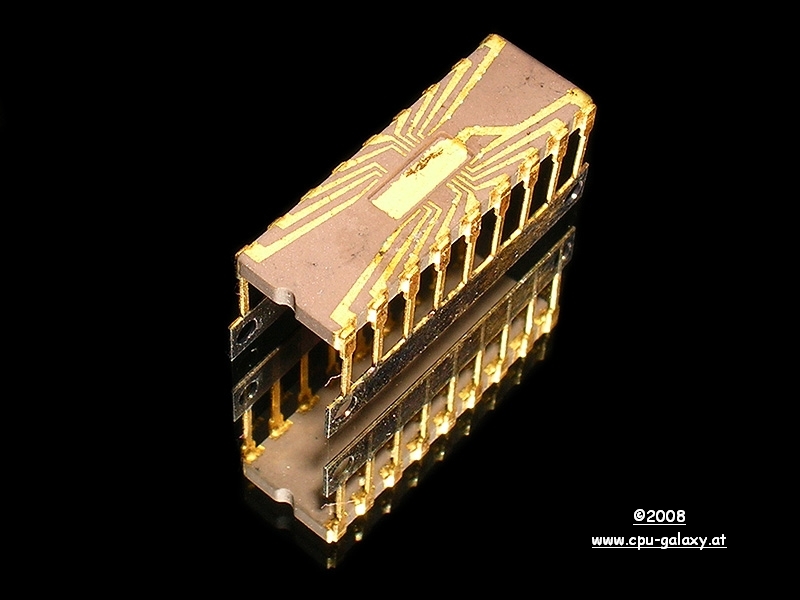 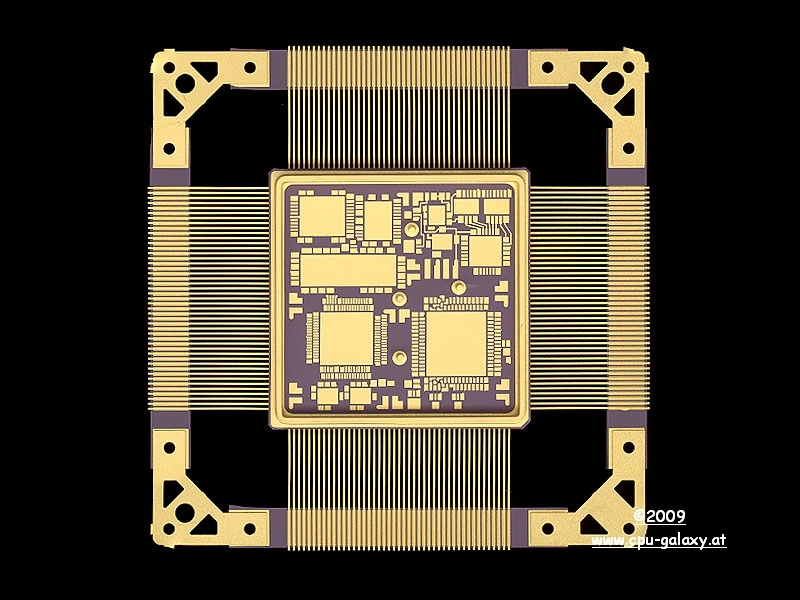 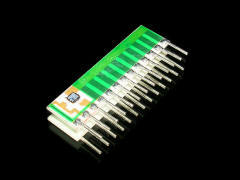 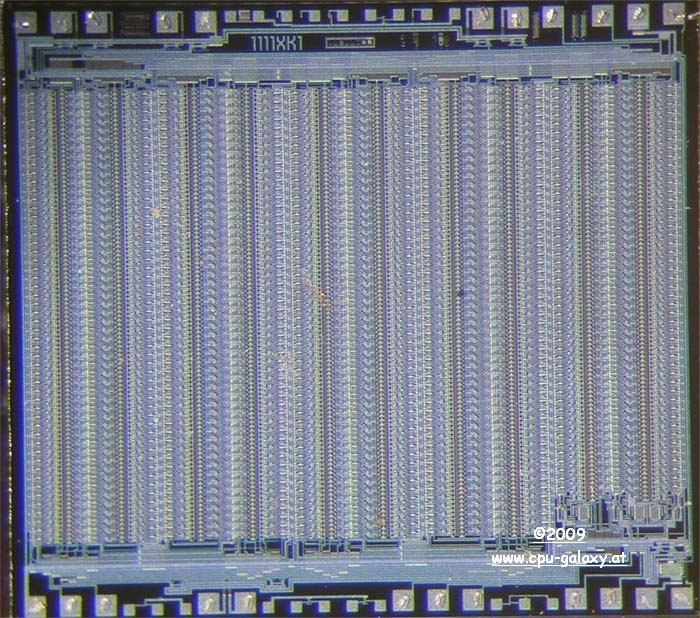 Maybe also any kind of CCD Sensor. 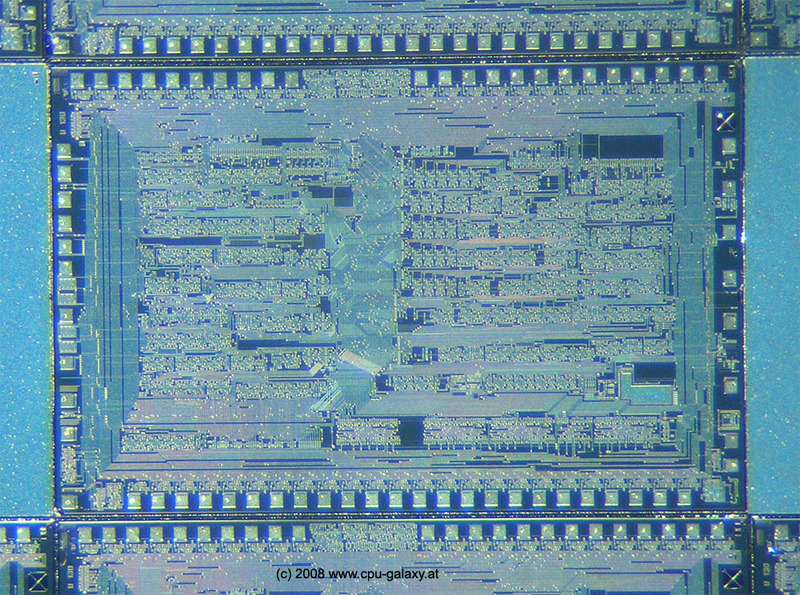 unknown 2 Core unfinished chip unfinished SAB80286 processor unknown, unfinished something. 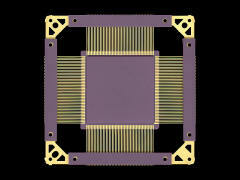 with gold pins unfinished memory in gold frame. 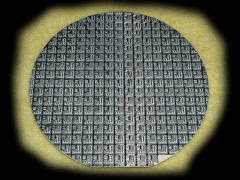 to uncover the die core. 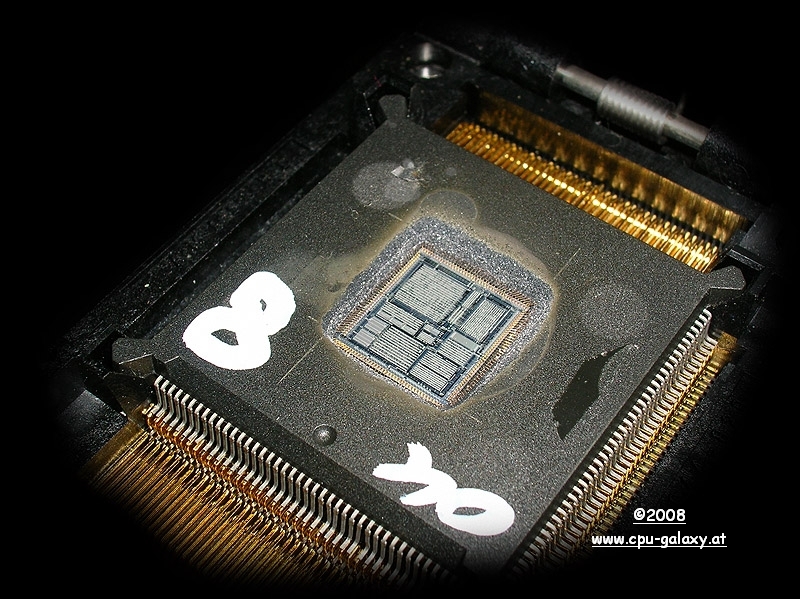 Uncovered die core. 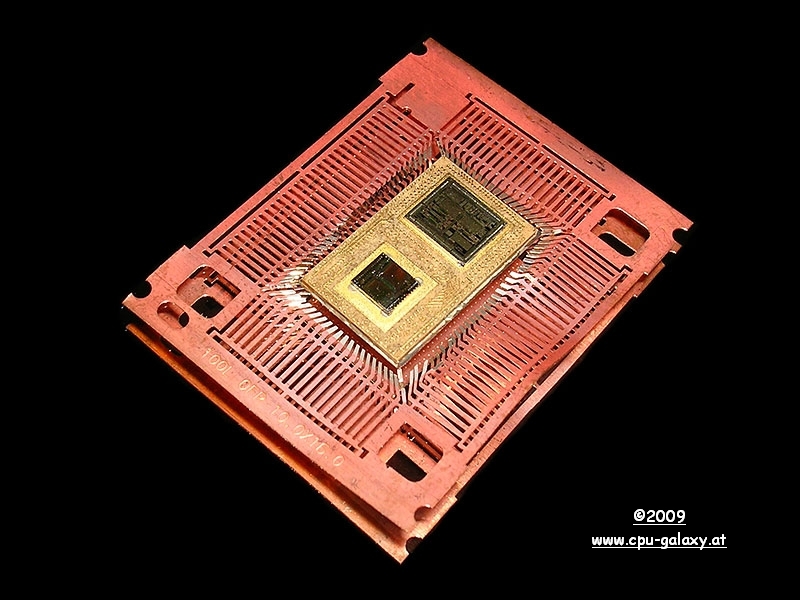 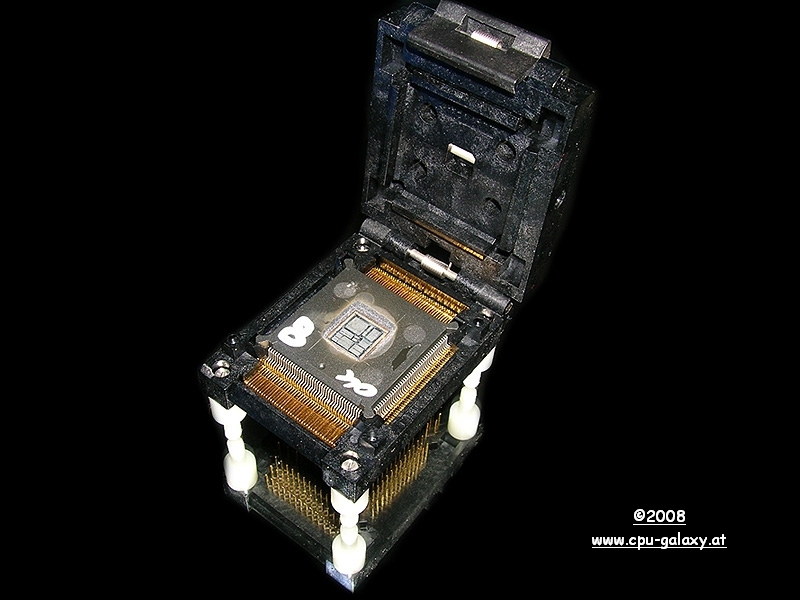 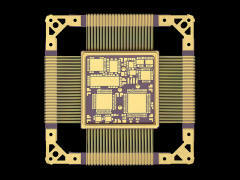 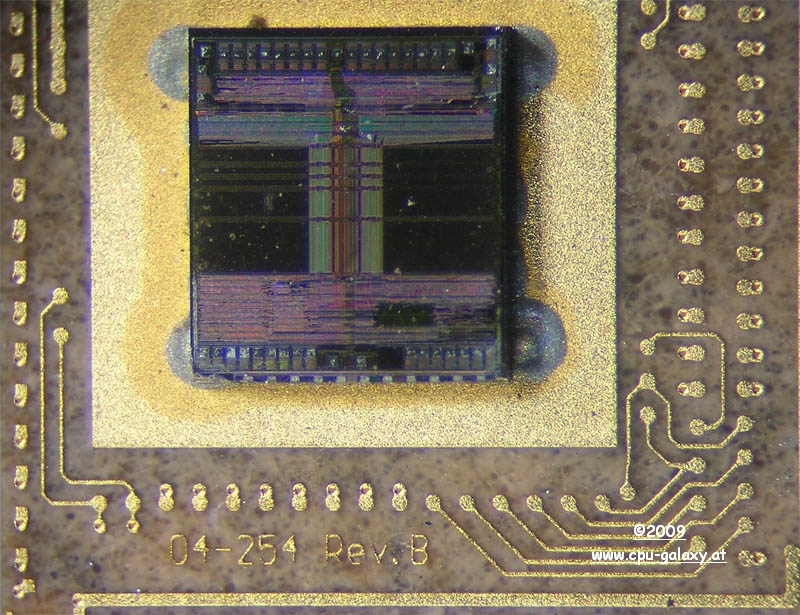 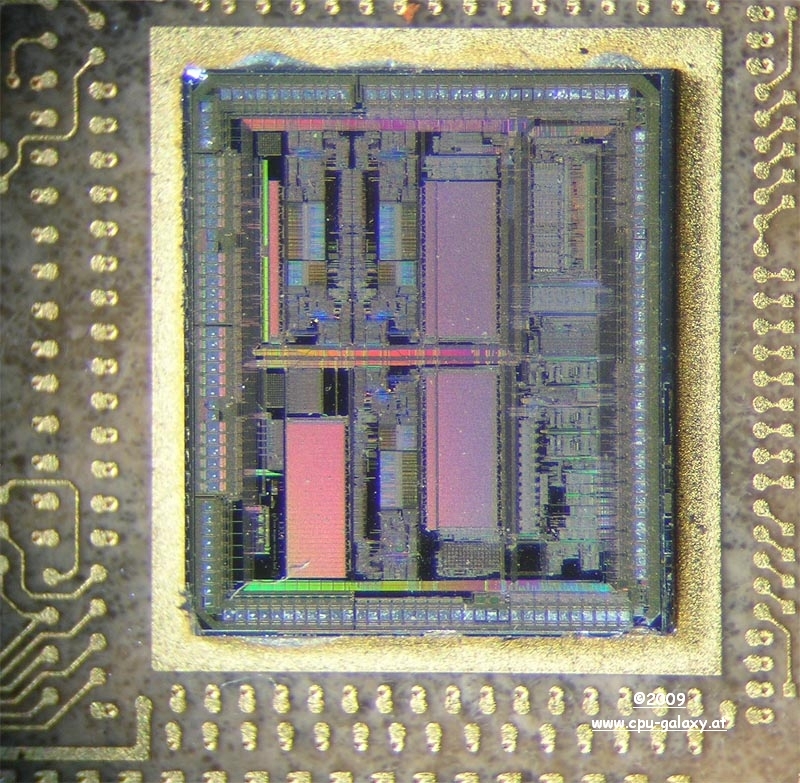 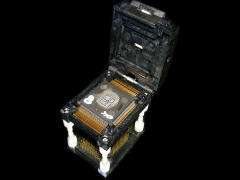 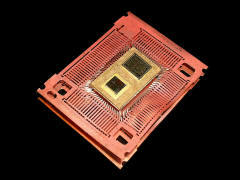 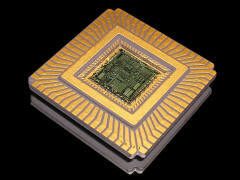 Unready hybrid chip from Kyocera. 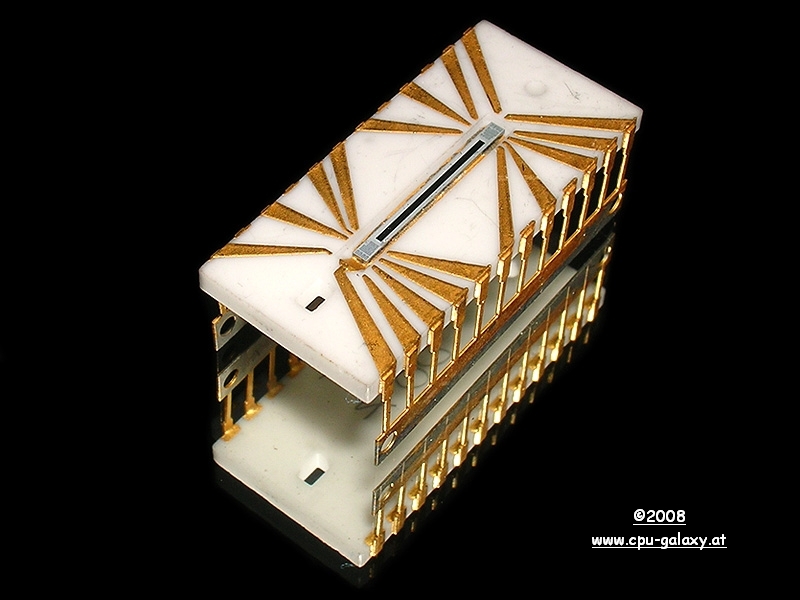 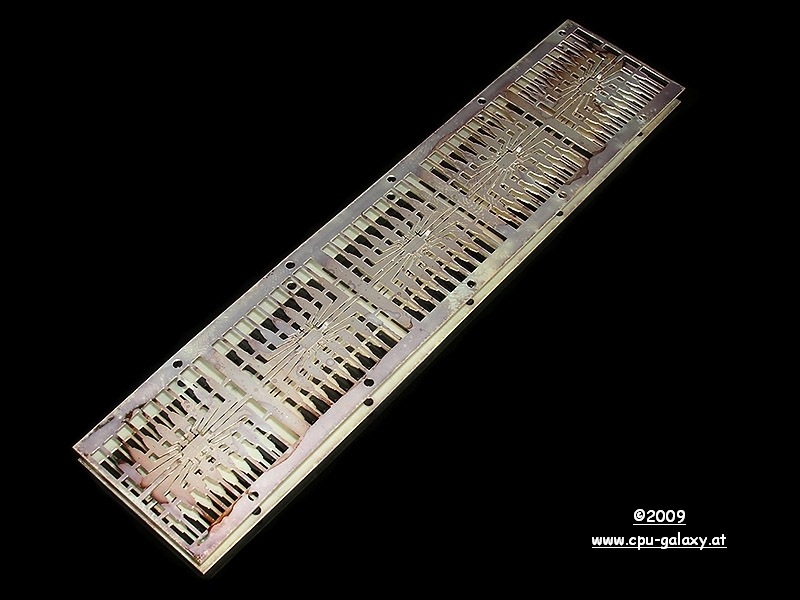 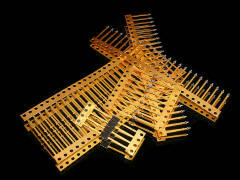 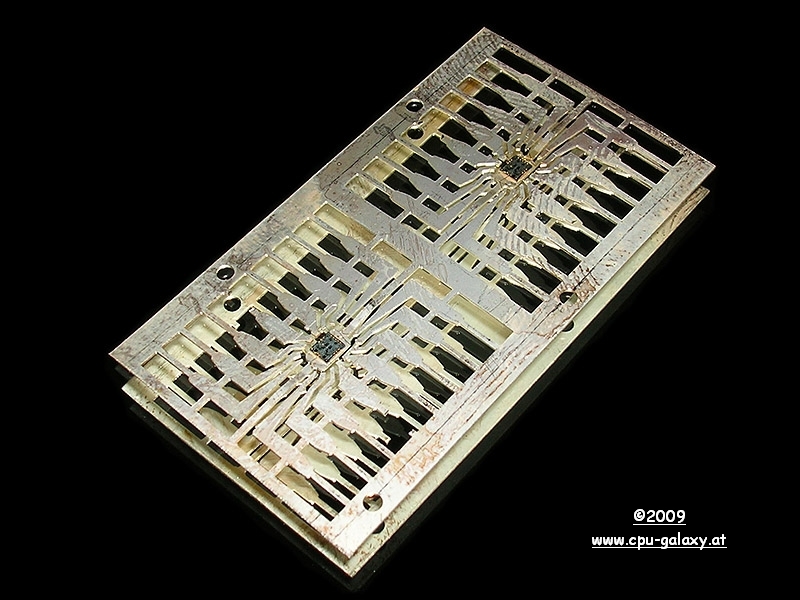 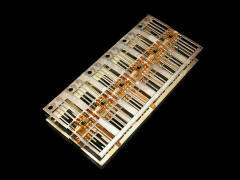 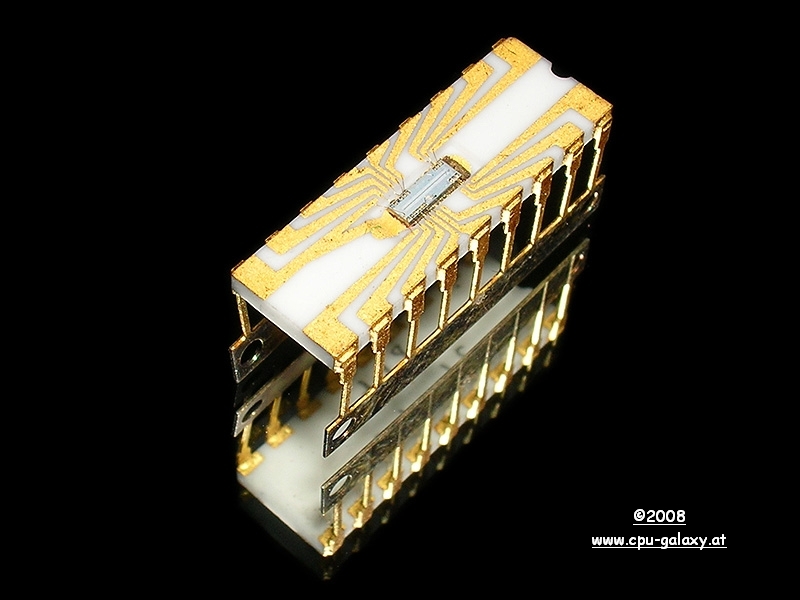 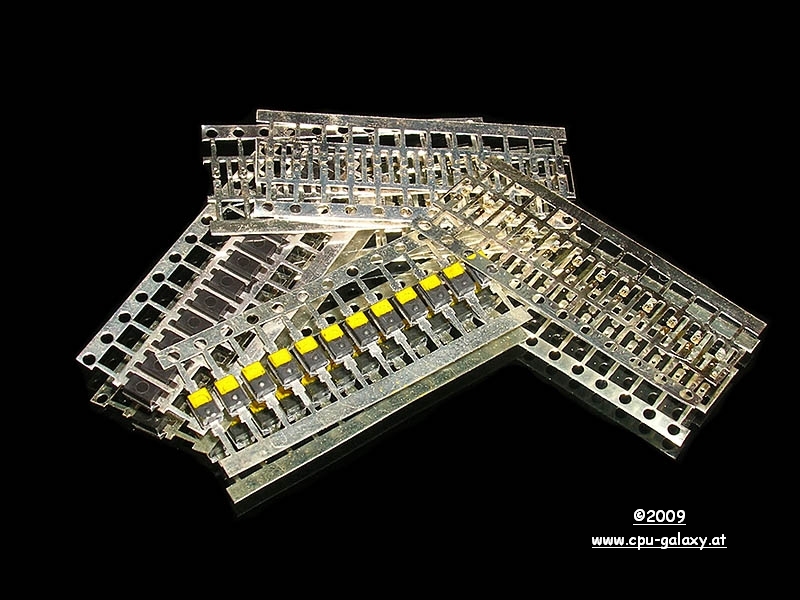 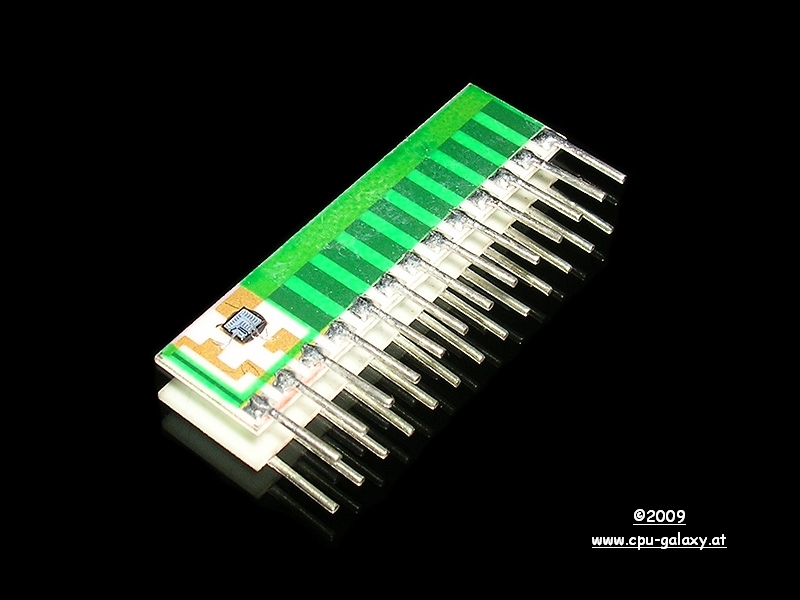 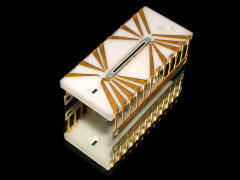 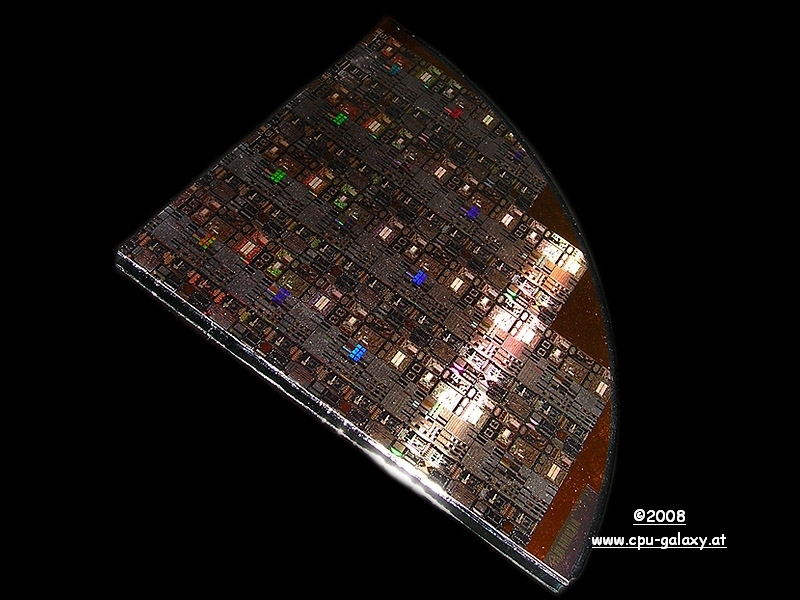 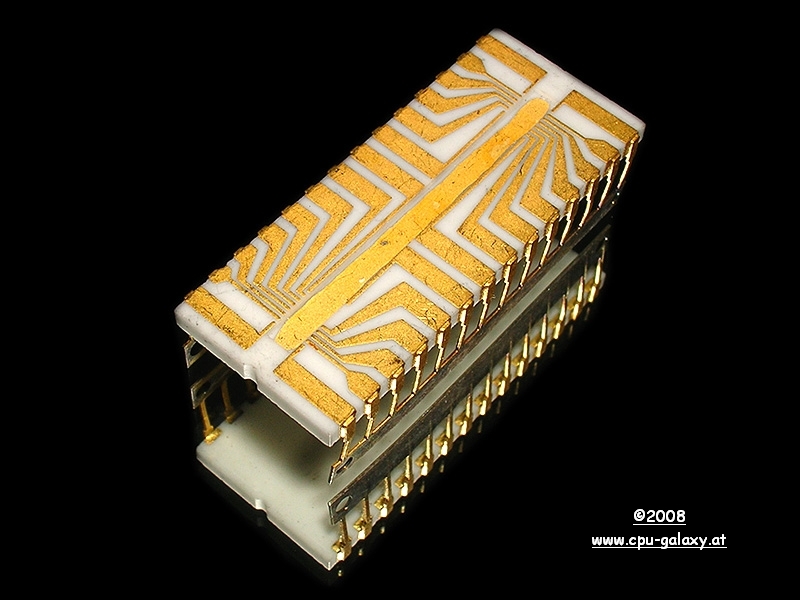 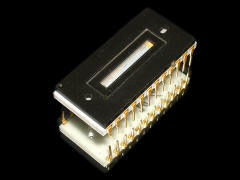 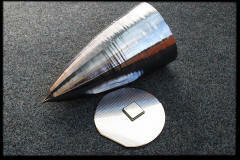 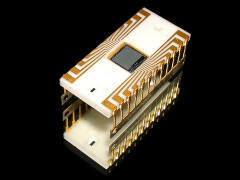 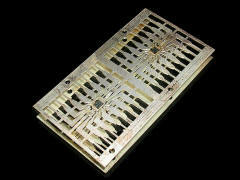 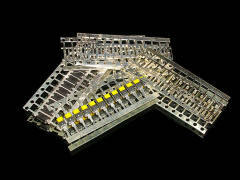 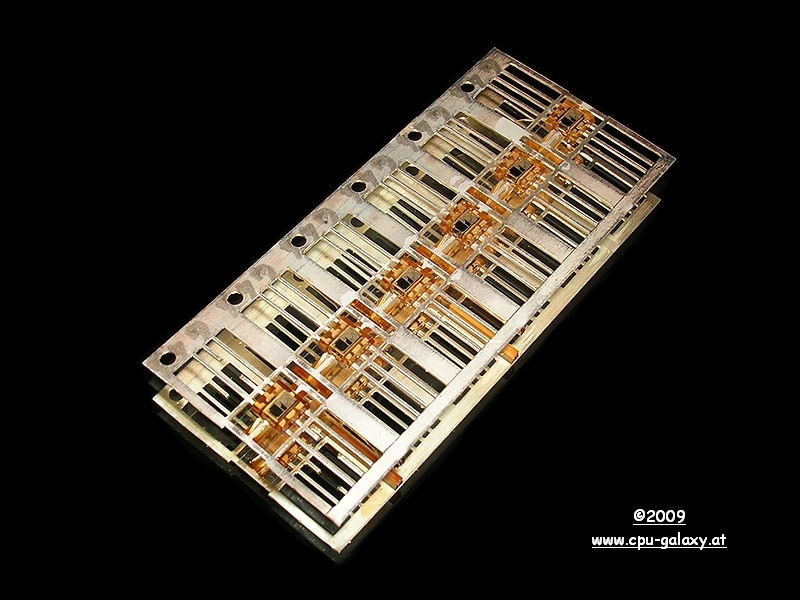 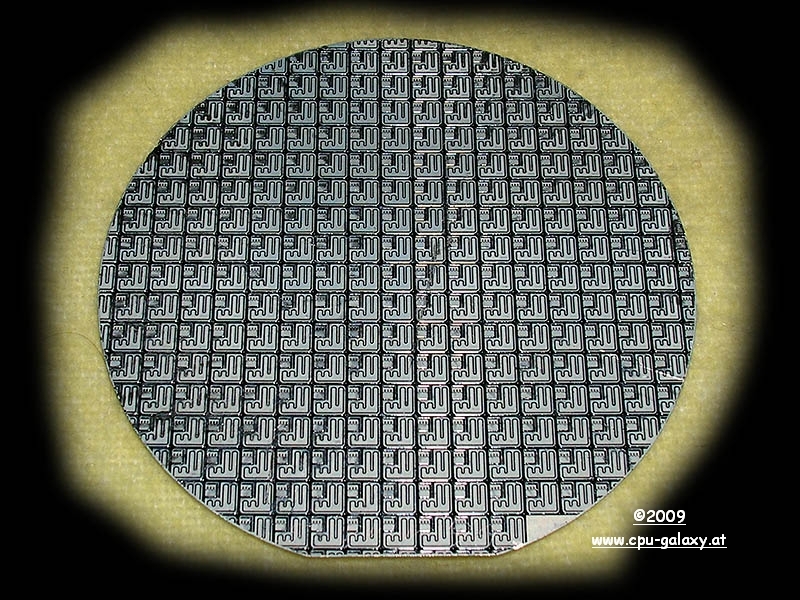 Wafer with IGBT dies. 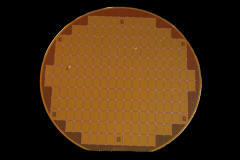 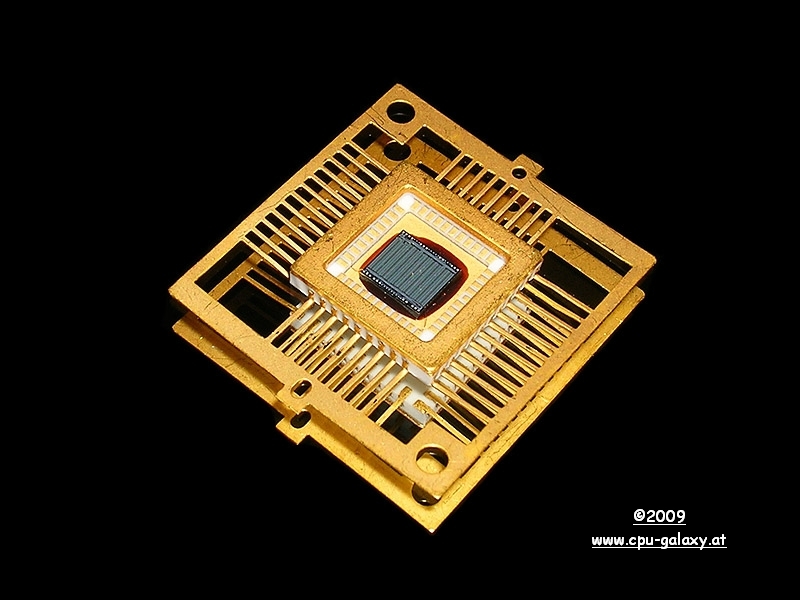 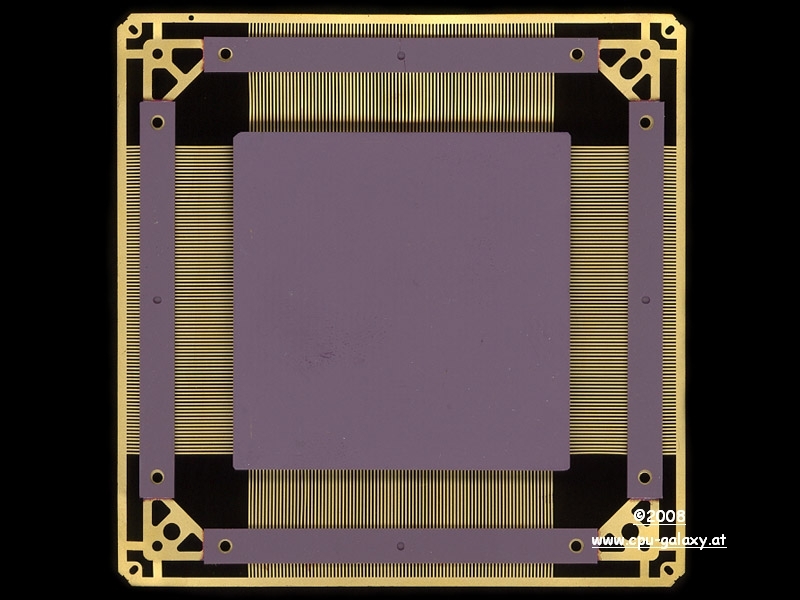 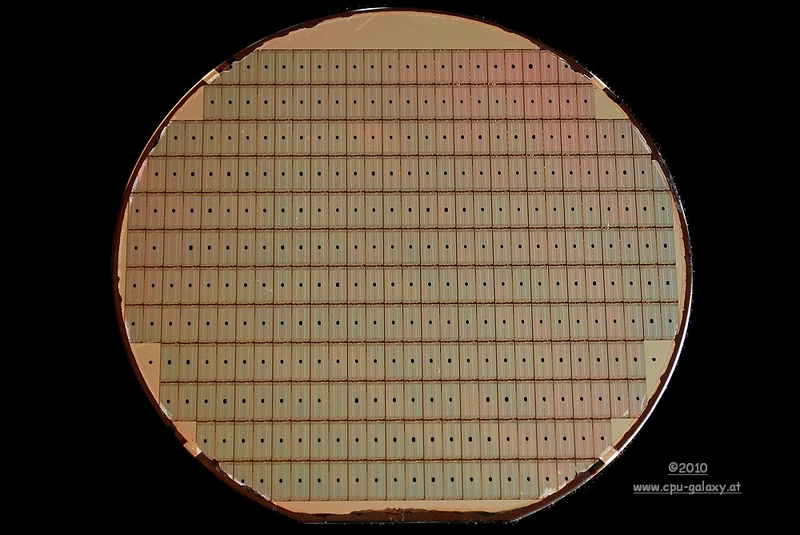 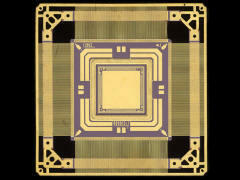 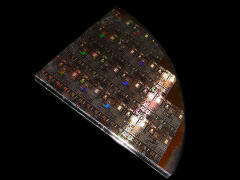 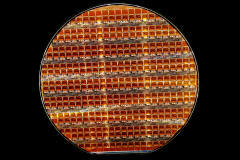 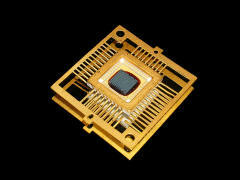 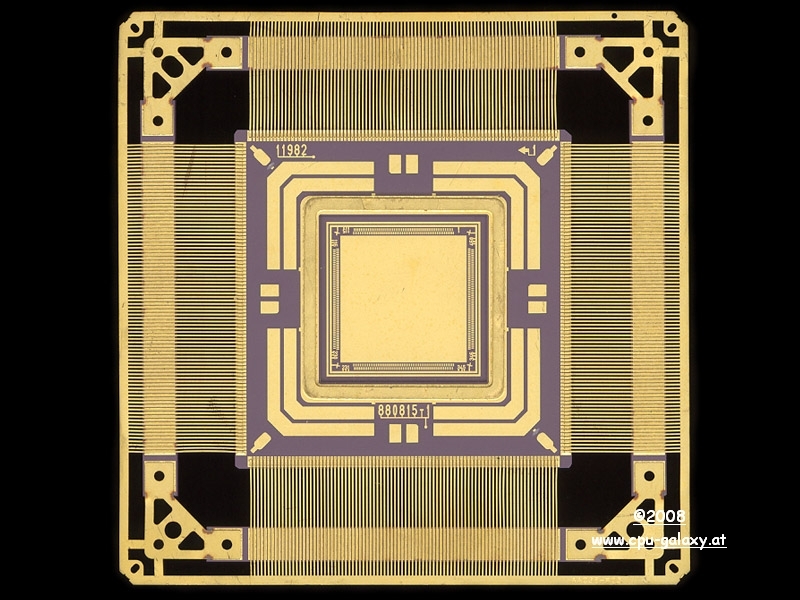 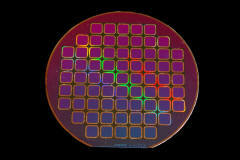 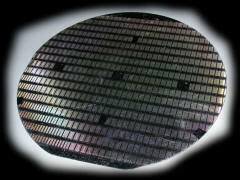 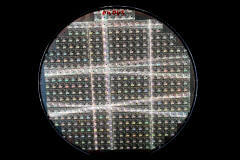 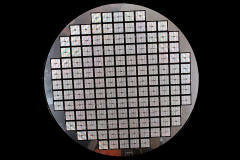 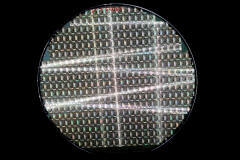 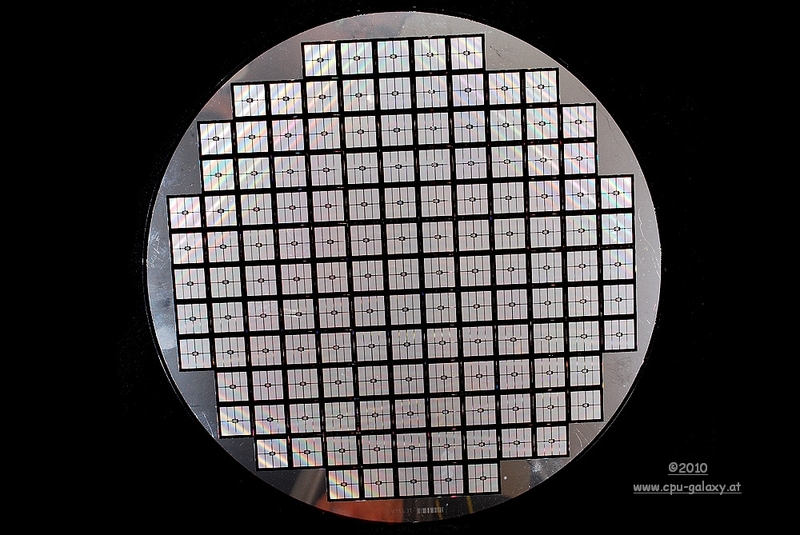 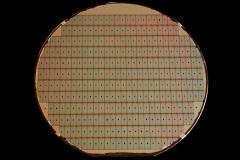 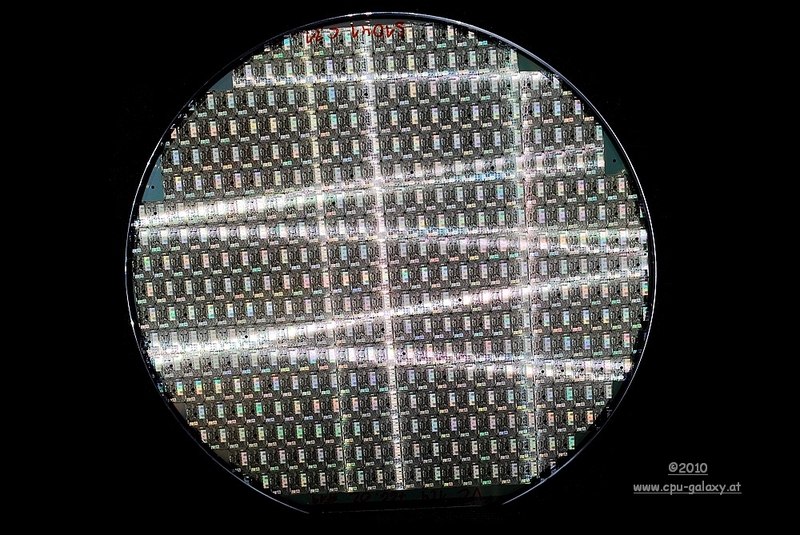 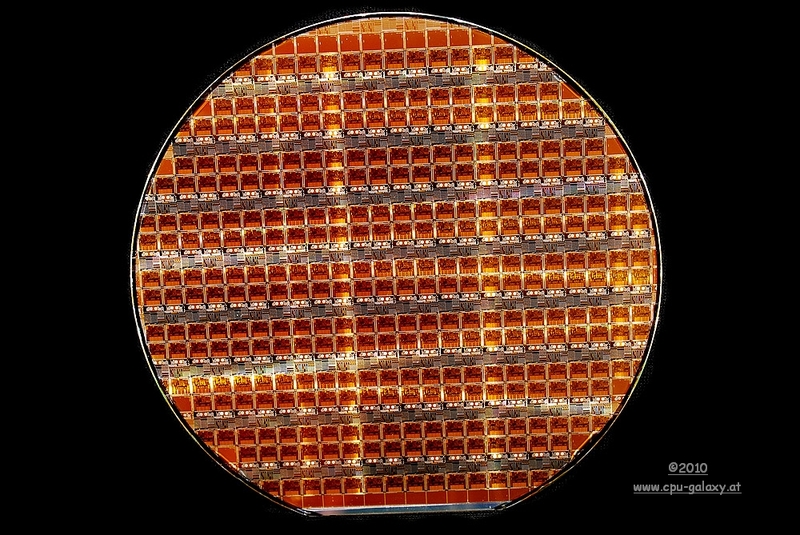 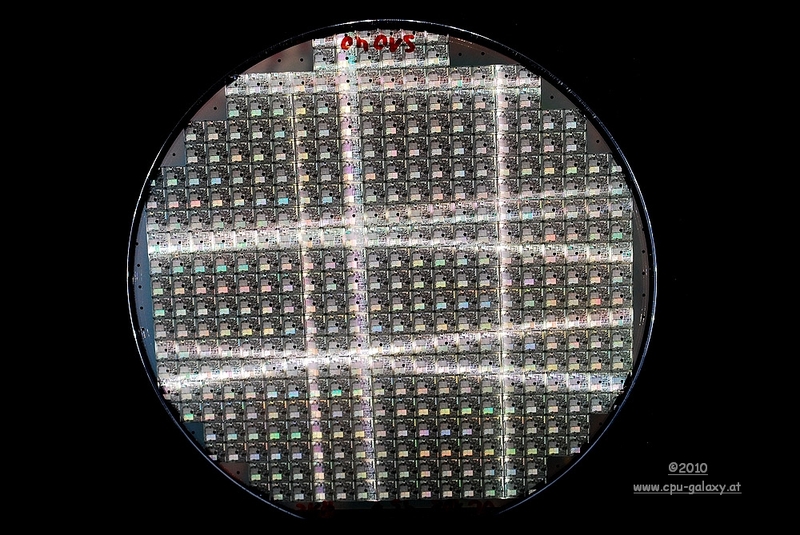 unknown wafer wafer with 8051 die cores. 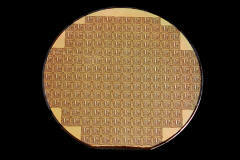 interesting unready wafer.